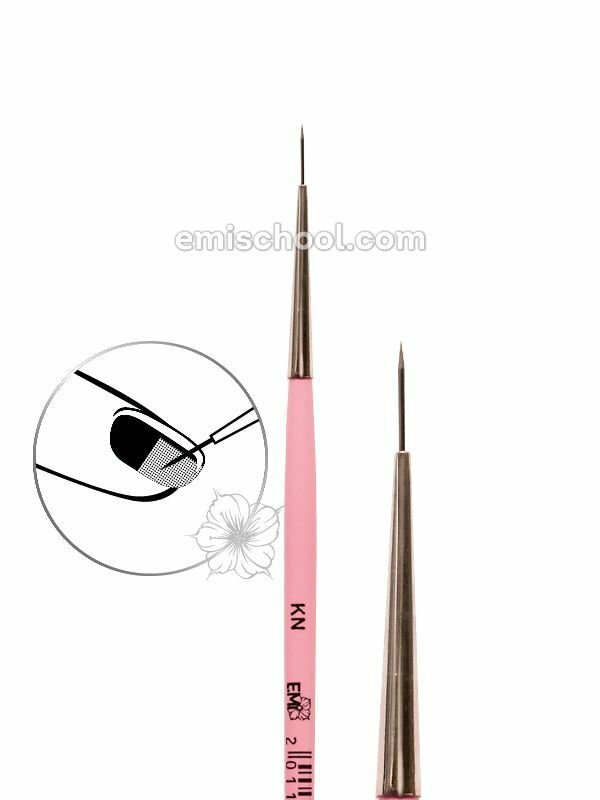 Brush Needle – repair of natural and artificial nails without any problems! Easy and quick repair. A thin and sharp base of the brush helps to lift up the Fiberglass easily and make the nail master’s work easier. Ideal surface. The Brush Needle is great for removing the lint from the gel, gel polish and nail polish surfaces. Comfort in use. An optimally thick wooden handle fits the nail master’s hand perfectly while ensuring a comfortable application.